Katrien Wayenberg is a top management coach and language specialist for convincing performances and intercultural relations. She is an expert with the English language, coaching and cultural particularities. Her clients include executives, politicians, managers in leading positions and chief executives of SMEs. 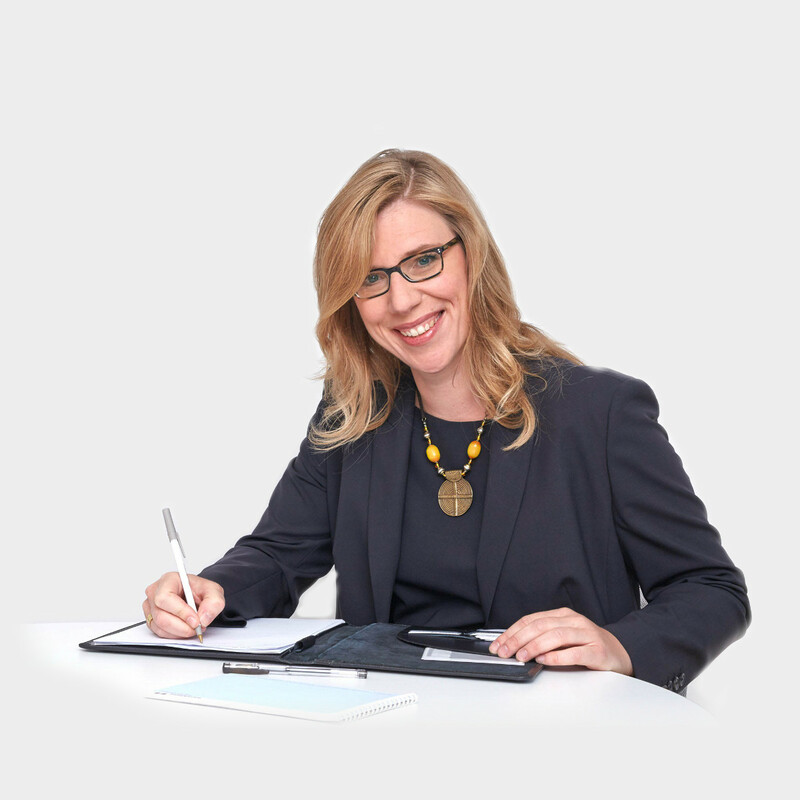 Katrien Wayenberg works both nationwide and internationally for prestigious businesses. In doing so, her focus is always geared towards the empowerment of her customers. The management skills of each decision-maker consist of numerous personal, social and methodical competencies and qualifications. These skills are the foundation to success, and they are analyzed and developed by Katrien Wayenberg within the framework of her empowerment coaching. Through her own entrepreneurial background, experiences are shared, an individual needs assessment for personal development is created, and potential is realized. My trainer, Katrien Wayenberg, distinguishes herself with a very positive and pleasant style when she’s sharing her knowledge. She incorporates an extensive vocabulary from various fields for her training sessions.